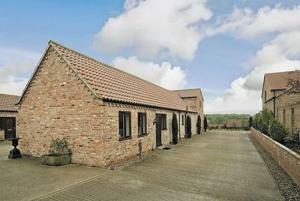 The Stables is a holiday home is situated in Fangfoss and is 19 km from York. The property is 49 km from Harrogate and free private parking is featured. The unit is fitted with a kitchen. Towels and bed linen are available at The Stables.